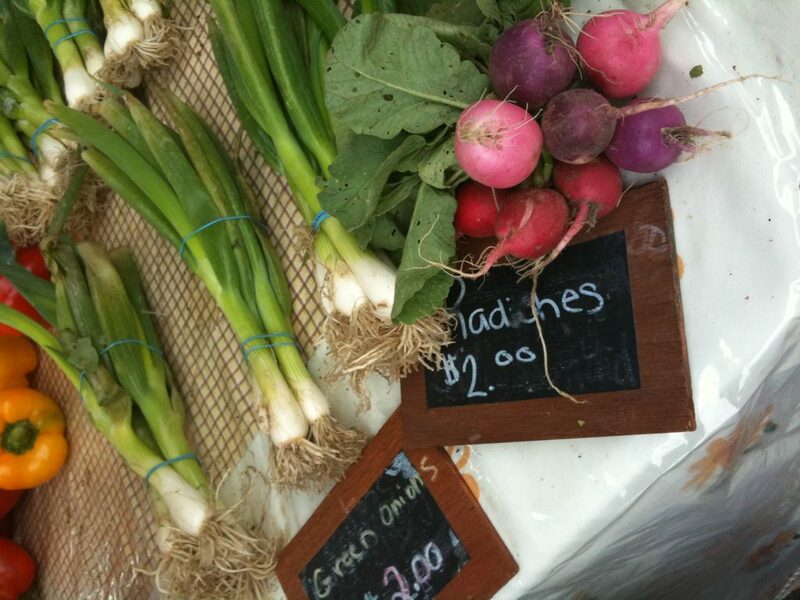 The Downtown Windsor Farmers’ Market is already a huge success and they haven’t even started the 2014 season yet. After last year, the markets most successful season, vendors are quick and eager to sign up for this year, including WindsorEats members Rino’s Kitchen, The Willistead, Whipsaw Coffee Roasters and Robbie,s Gourmet Sausage Co.
Steve Green, General Manager of the Downtown Windsor Farmers’ Market, thinks it’s fantastic, attributing the success to the markets strong focus on local, traceable food from area producers and shop. The market will will not only be experiencing growth through vendors, but also the experiences offered to its visitors. Wineries selling on site will be a big feature for 2014, but there will also be diverse learning experiences for the general public to participate in from food preparation, gardening and more. Steve also believes that visitors are starting to realize that one of the benefits of the market are the secondary experiences. “They come for the fresh produce but are staying for something delicious to eat from one of the food vendors or the music or one of the learning experiences on site,” he says. The Downtown Windsor Farmers’ Market season will be open every Saturday from 8:00am to 1:00pm from May 31, 2014 through to October. For a listing of current vendors click here.